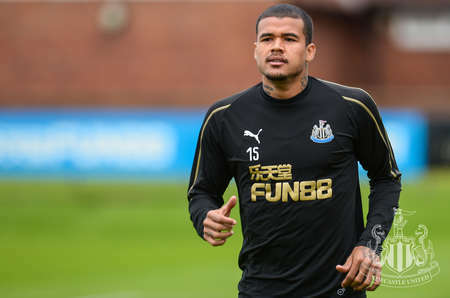 Arsenal are the visitors to St. James' Park on Saturday as Newcastle return to Premier League action following the international break. 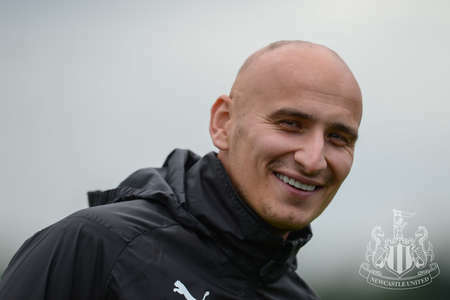 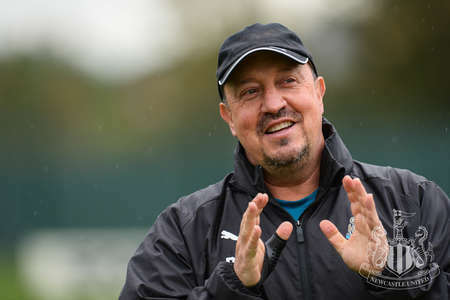 United are seeking their first win of the season and Rafa Benítez has been boosted this week by the return of Jonjo Shelvey and Matt Ritchie, who both trained on Friday. 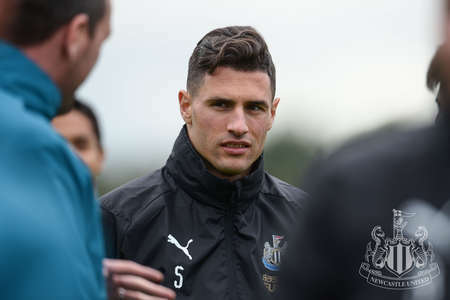 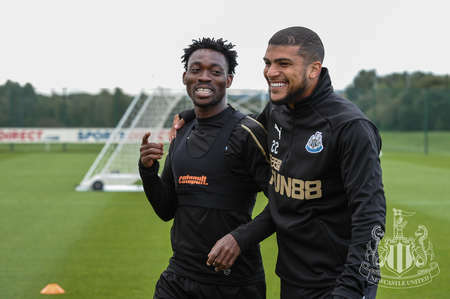 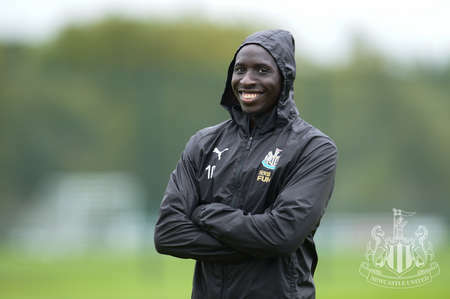 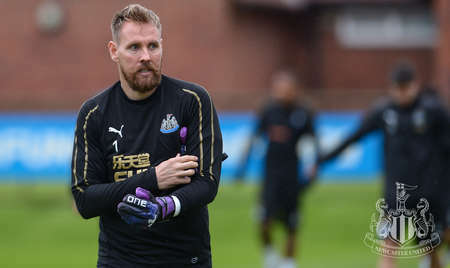 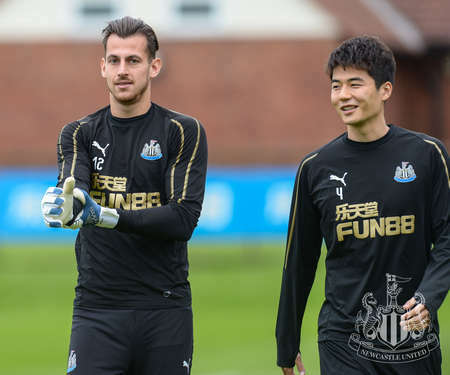 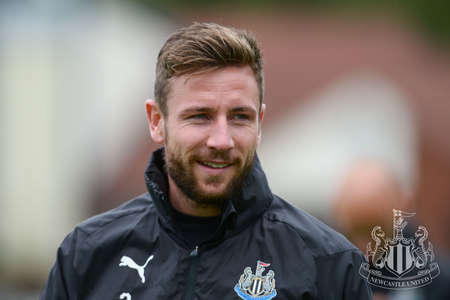 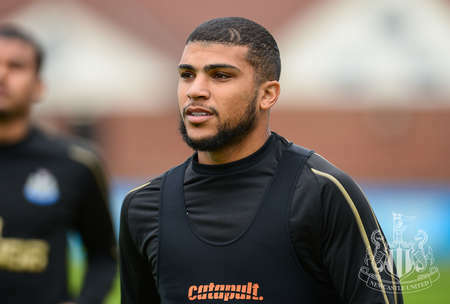 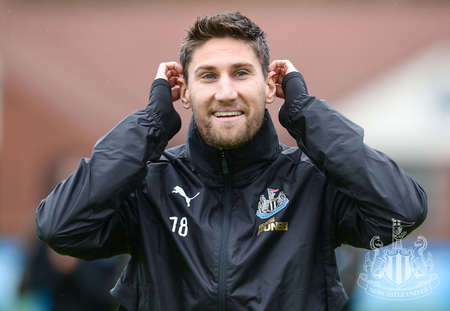 The likes of Paul Dummett, Ki Sung-yueng, Martin Dúbravka and Fabian Schär have returned unscathed from international duty while Salomón Rondón and DeAndre Yedlin were both involved despite long journeys back to Tyneside after representing their respective countries this week. 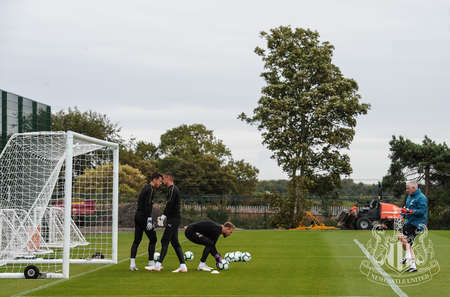 Serena Taylor brought nufc.co.uk this gallery from the Magpies' Benton base.